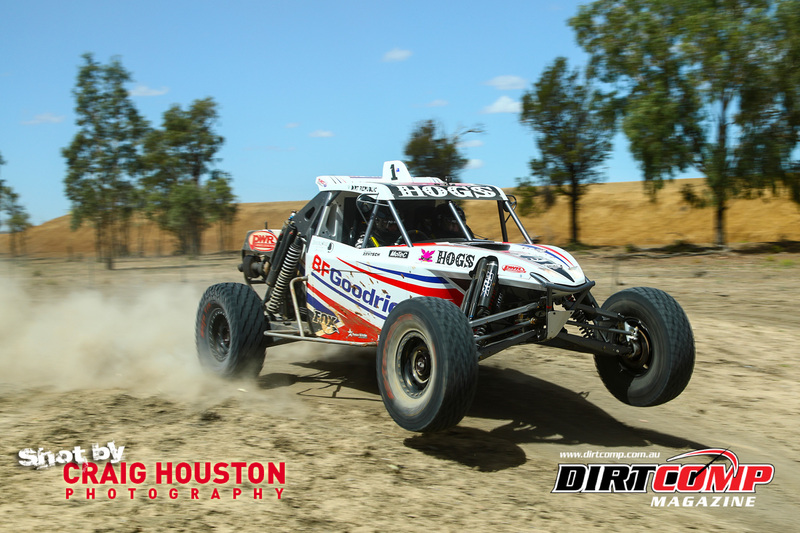 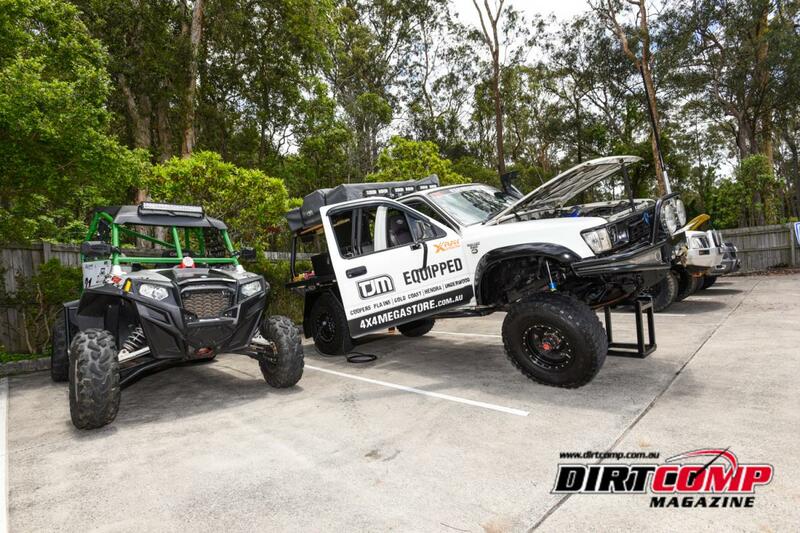 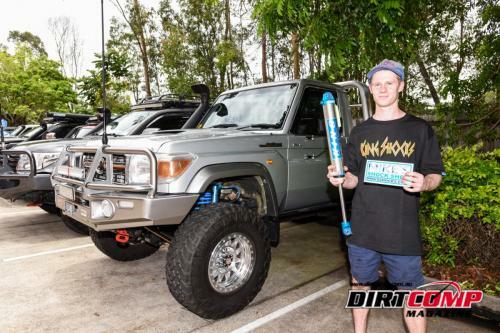 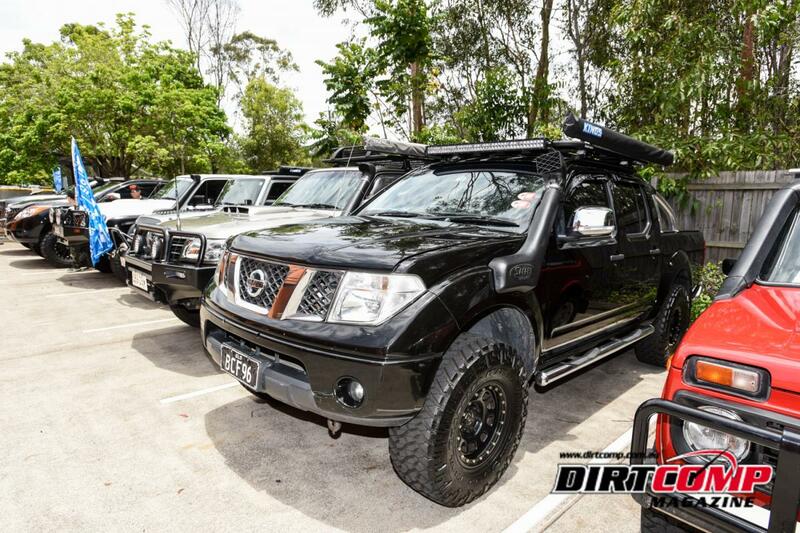 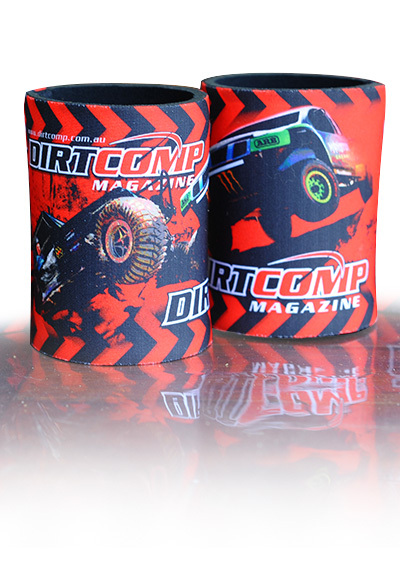 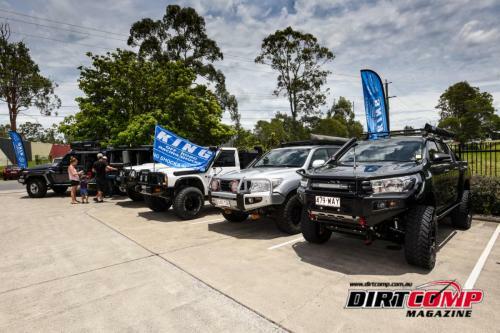 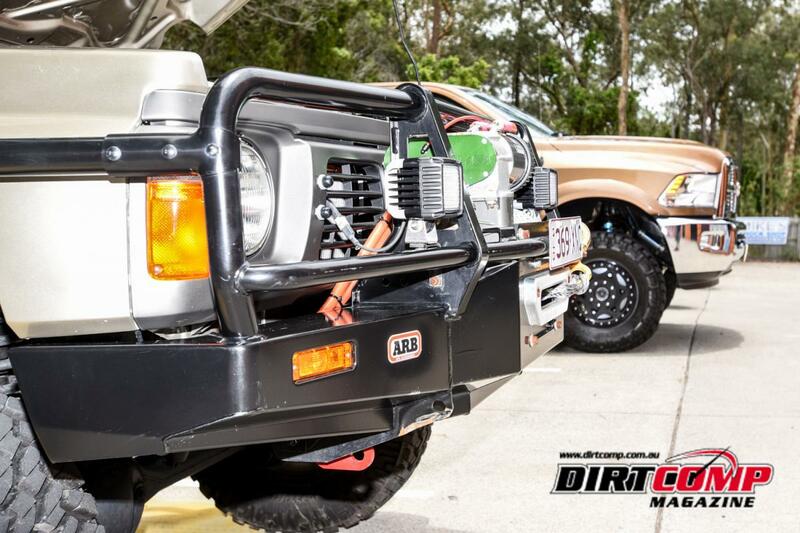 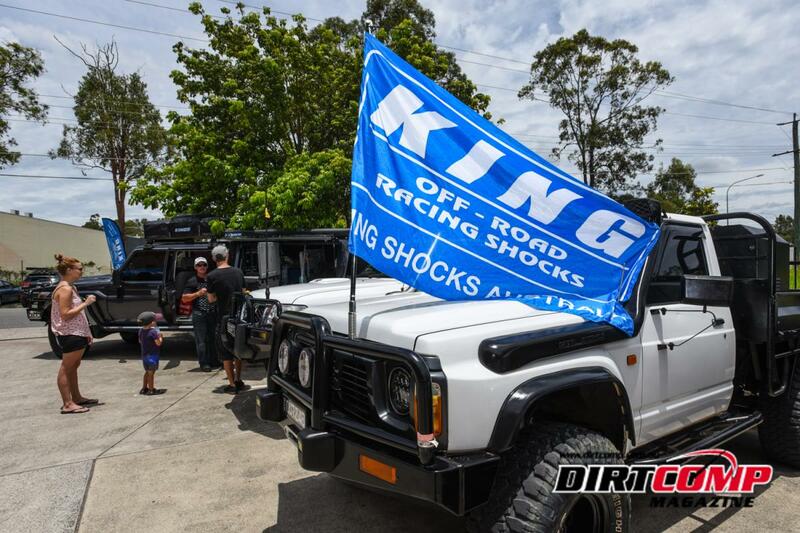 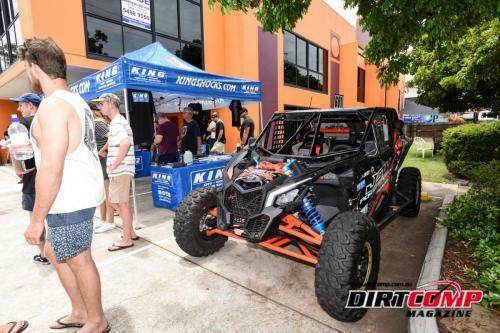 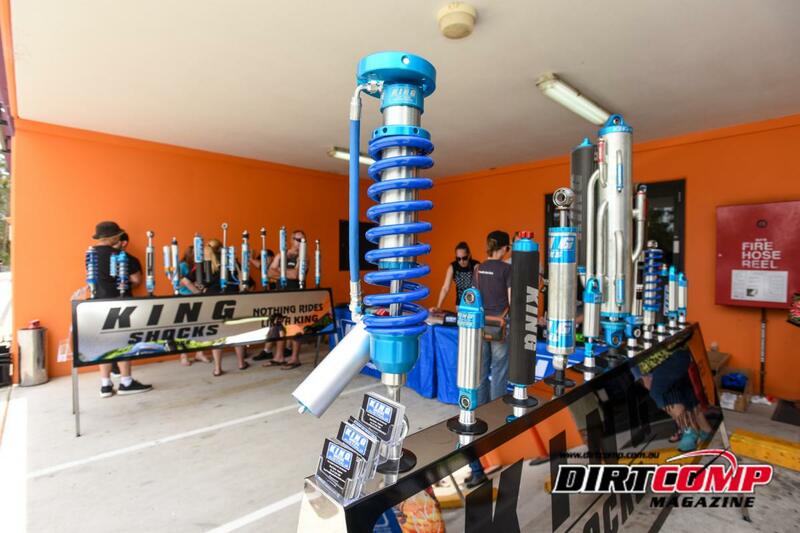 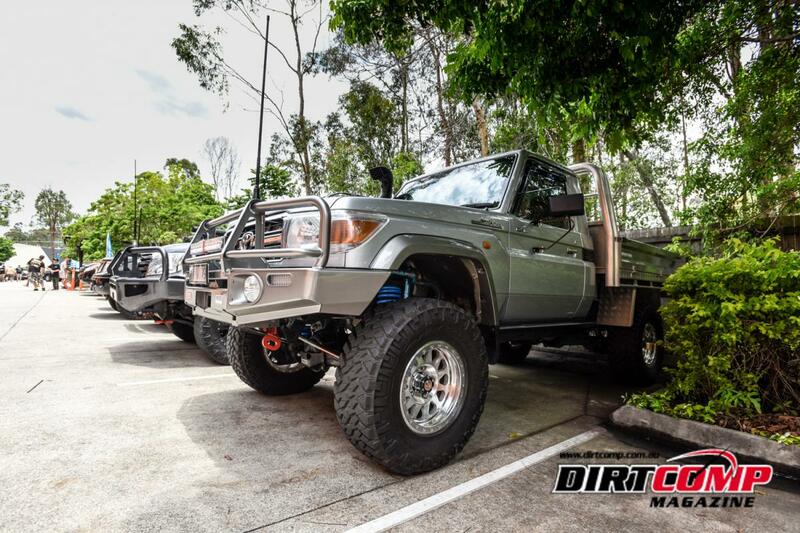 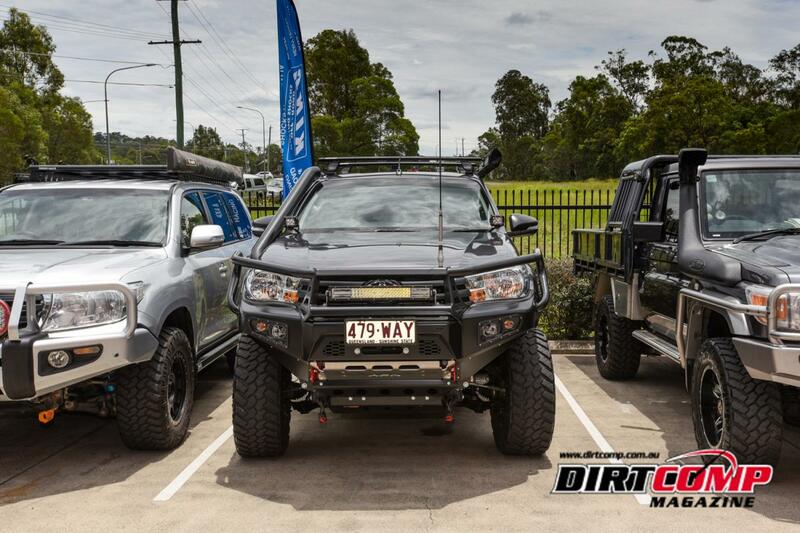 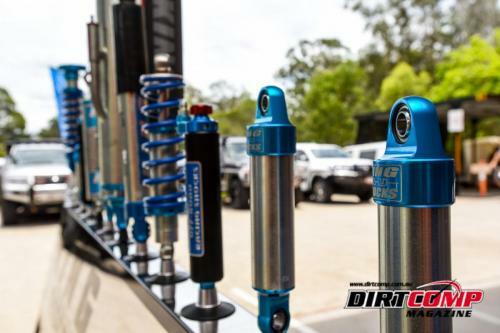 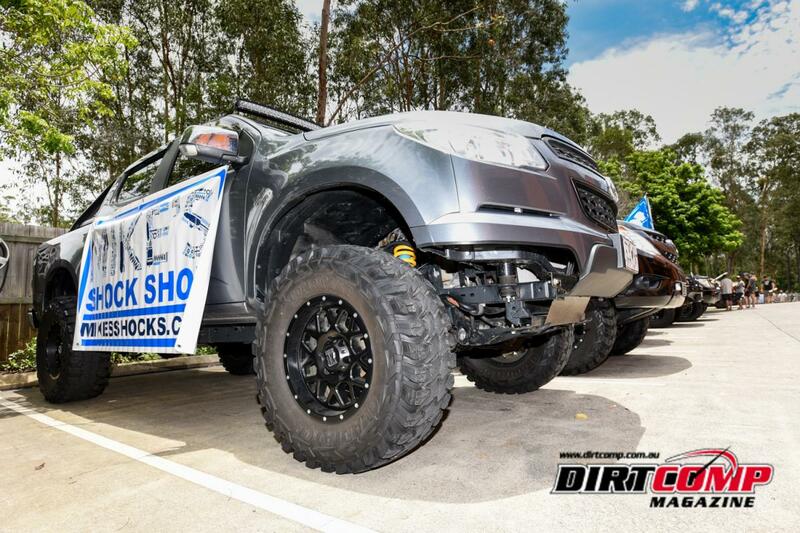 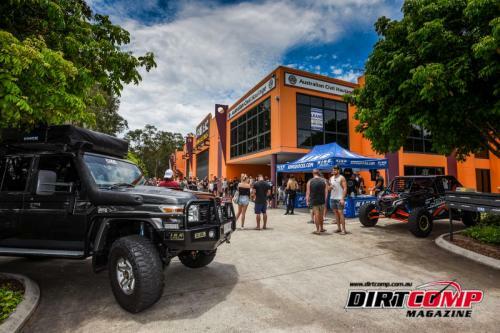 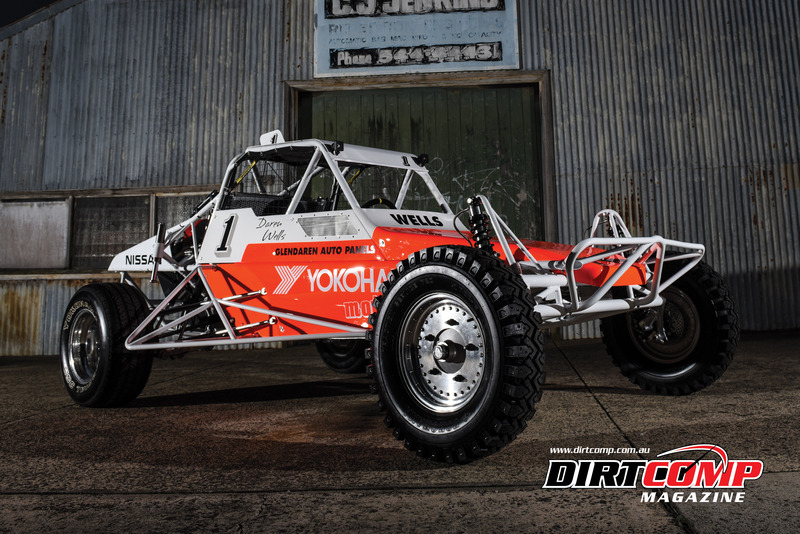 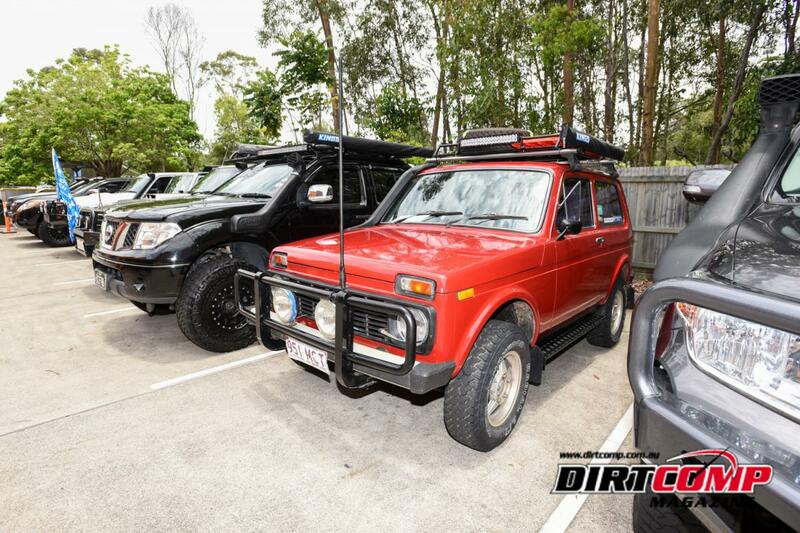 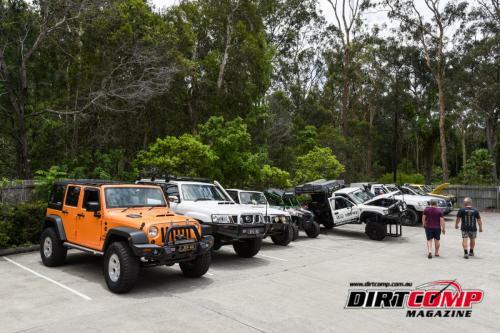 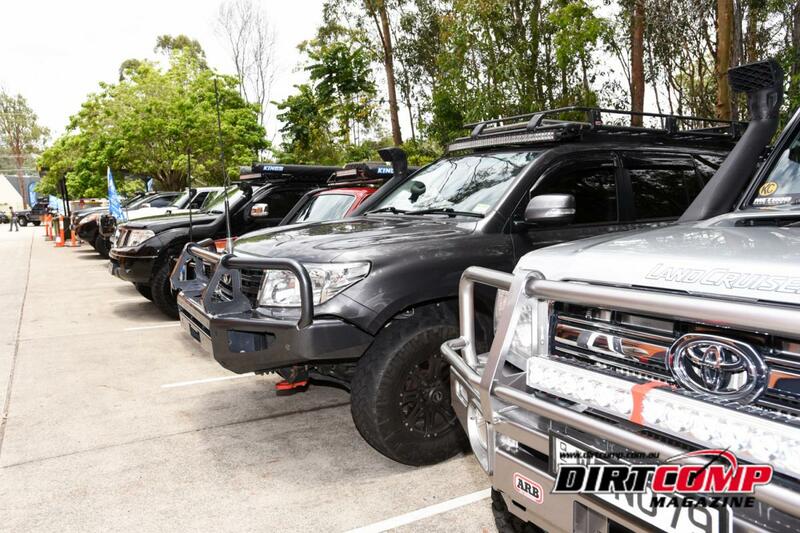 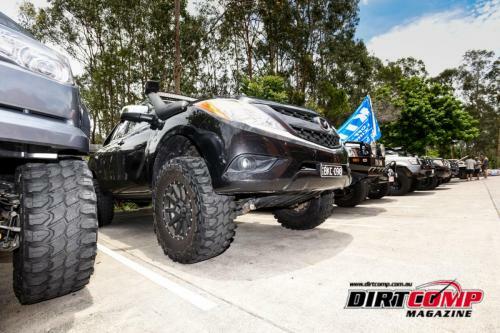 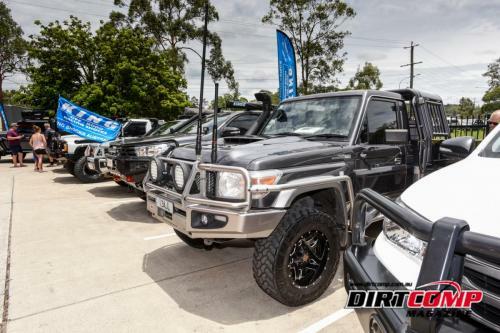 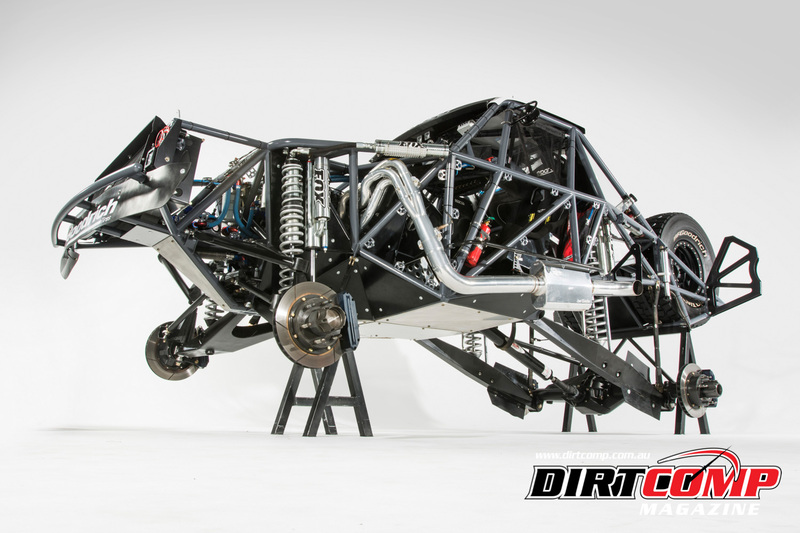 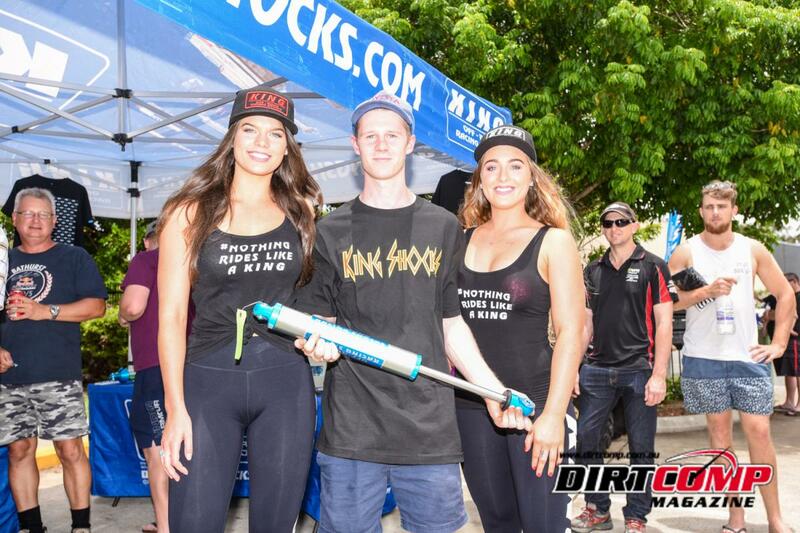 Christmas arrived early for offroad and 4wd afficiendos with the King Shocks Australia Open Day held at their Loganholme headquarters. 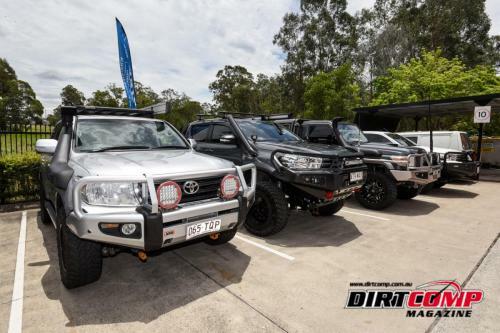 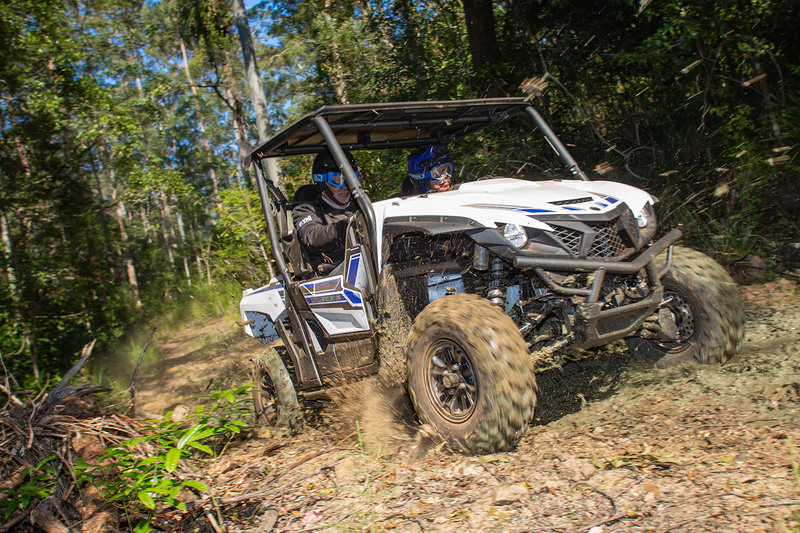 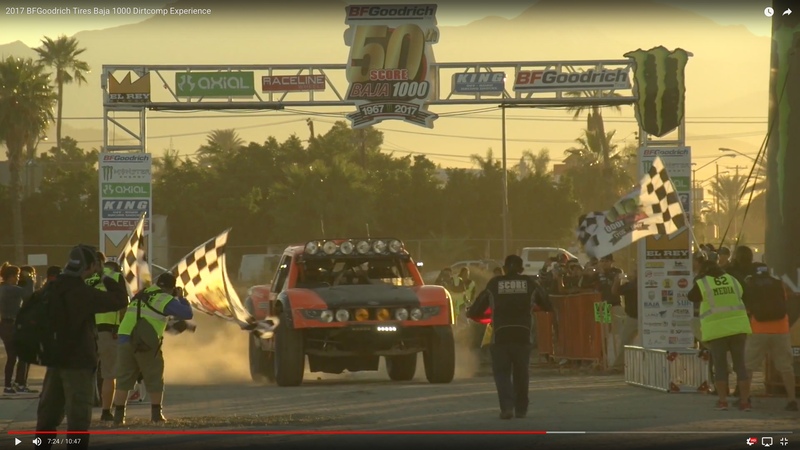 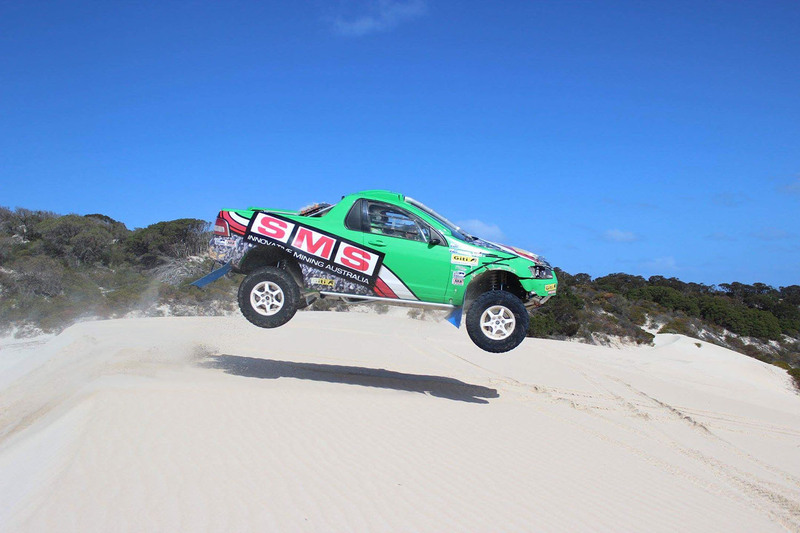 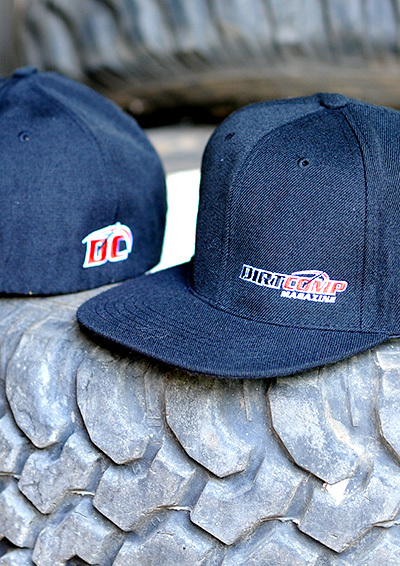 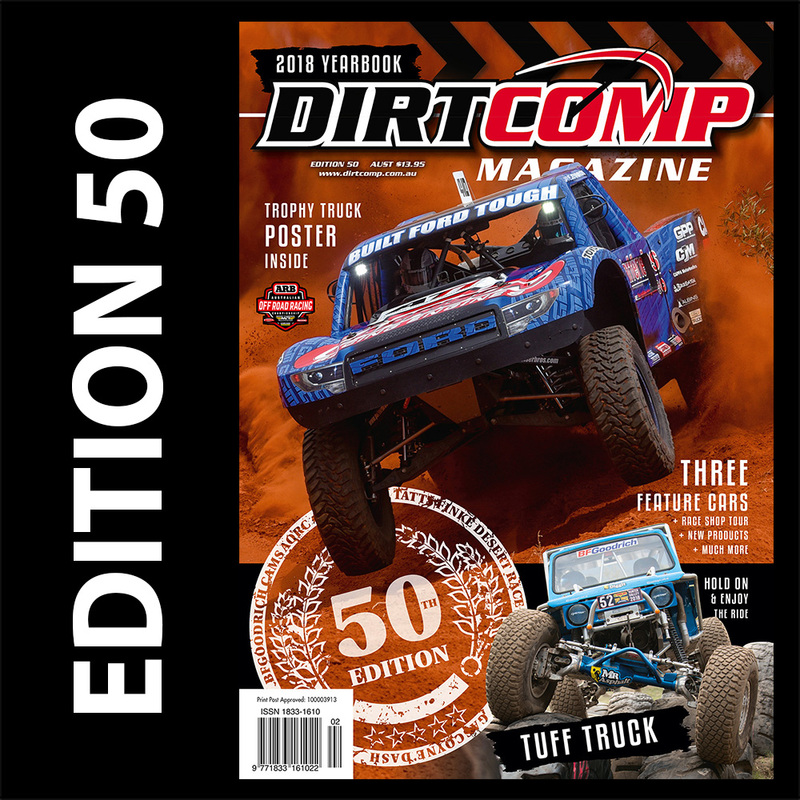 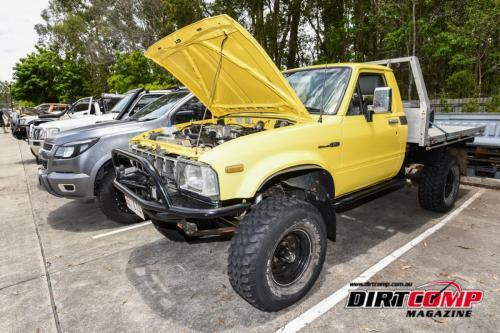 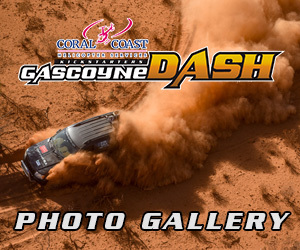 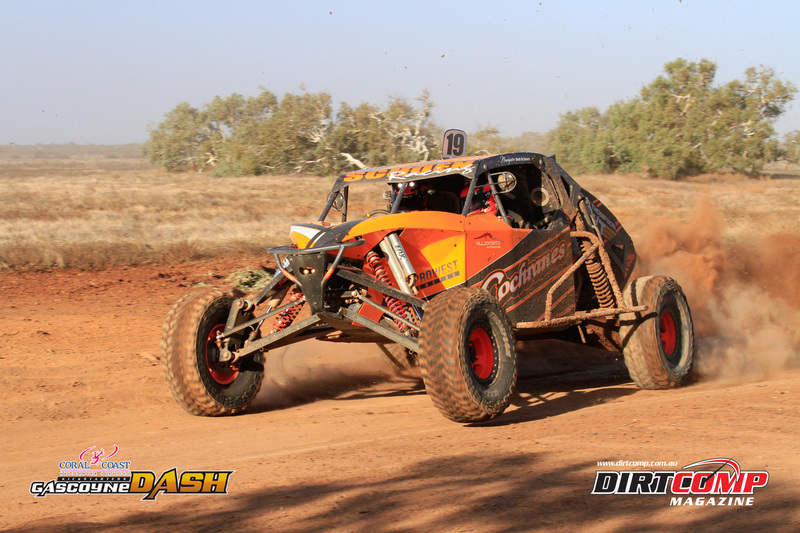 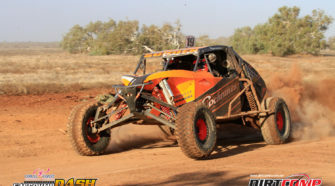 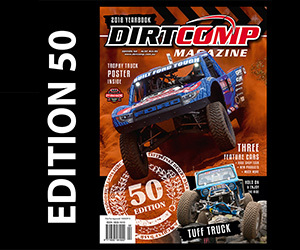 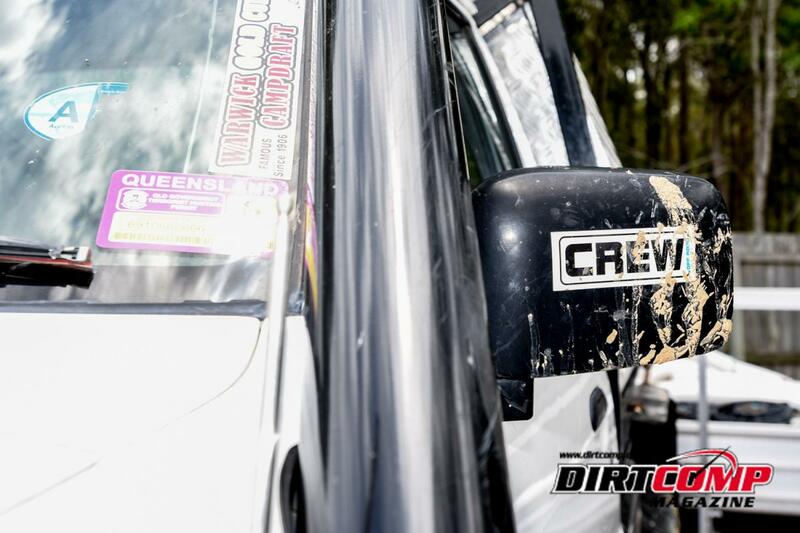 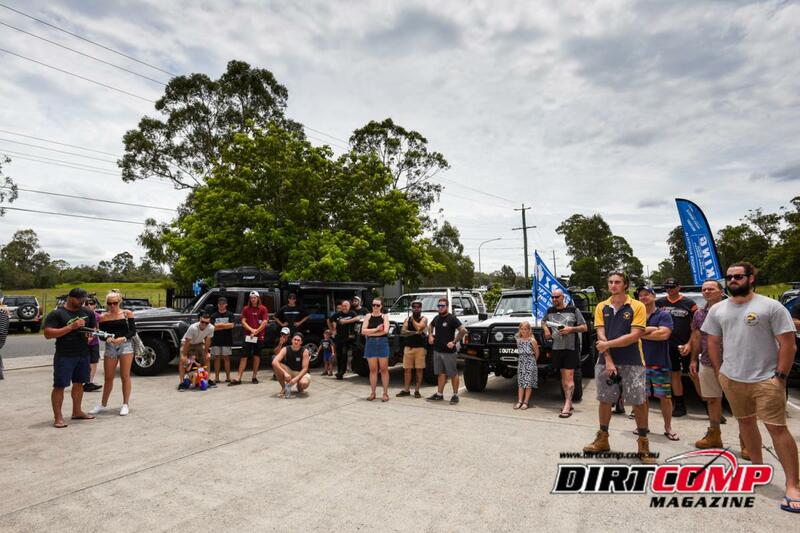 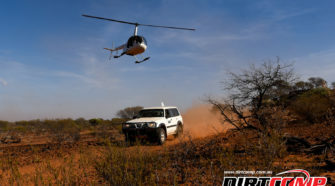 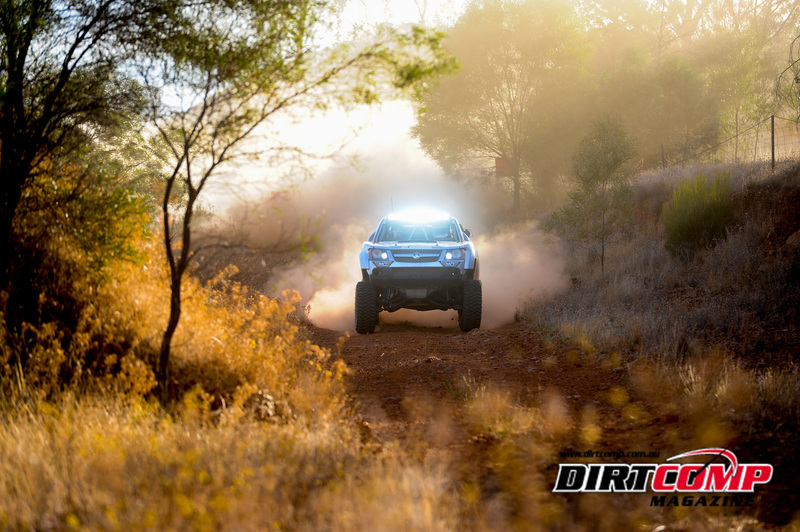 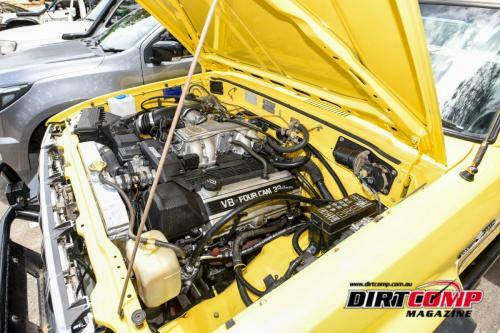 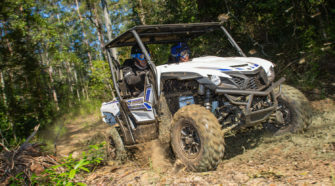 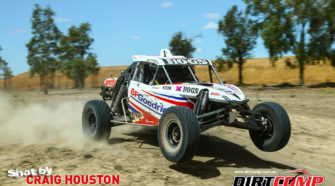 There was a large turnout of 4wd’s including Super Tourers, Work horses, Comp Spec Trucks and CAMS / Aust4 Spec SXS’s, making it a tough job for the judges when it came time to award the thousands of dollars worth of prizes. 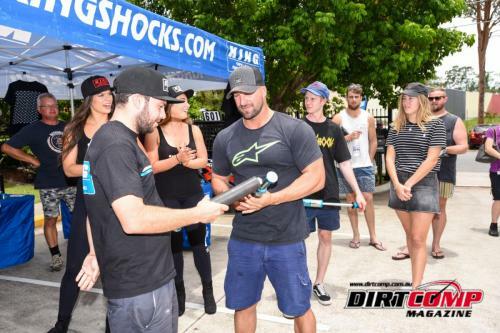 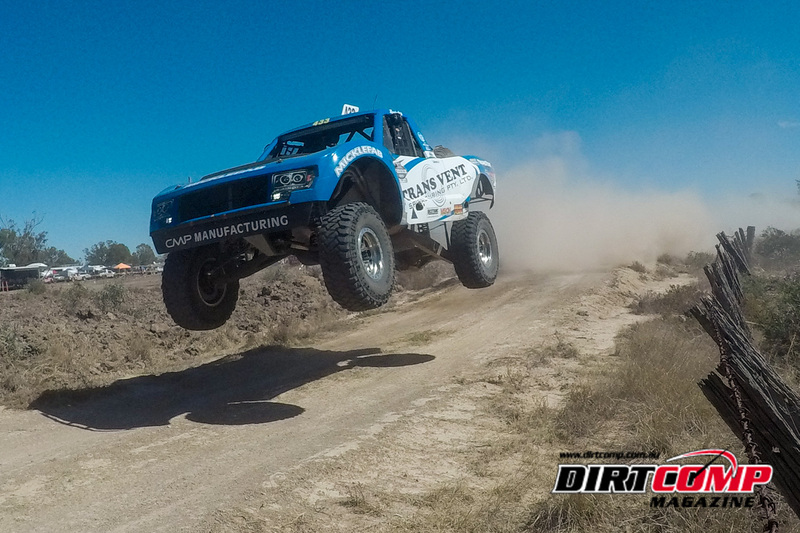 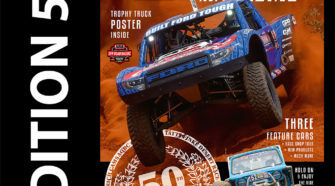 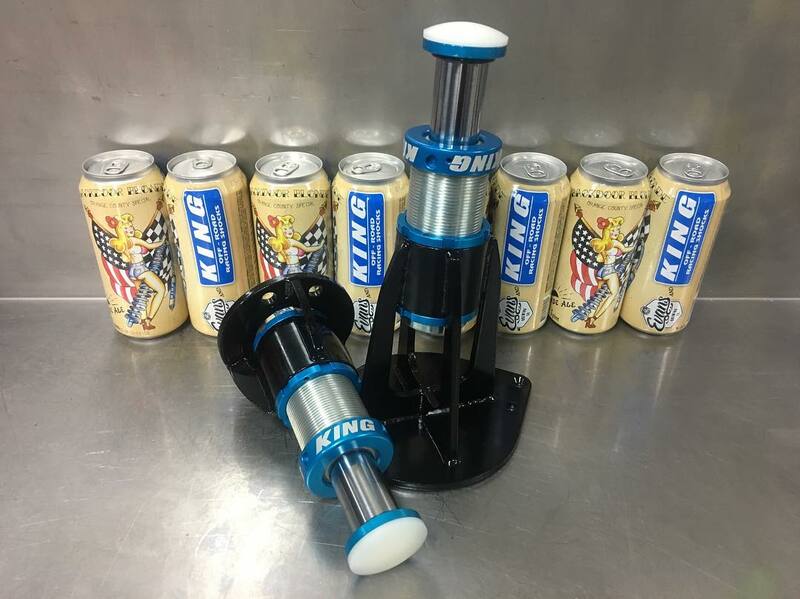 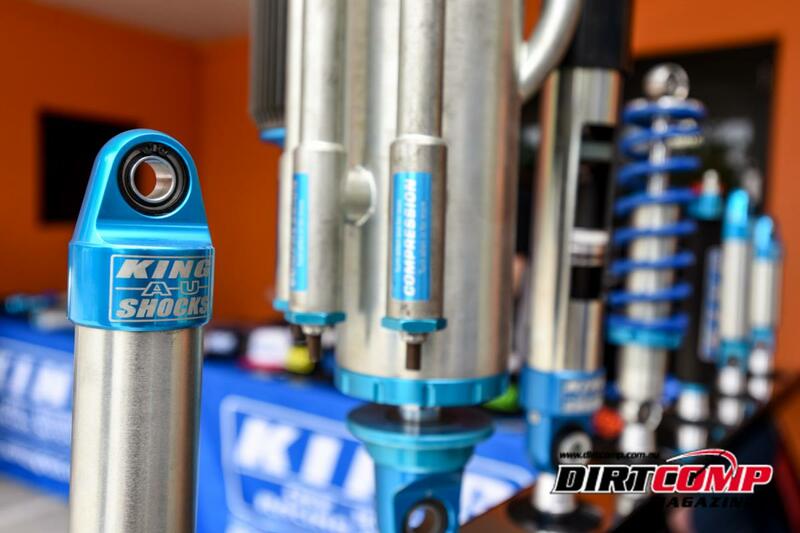 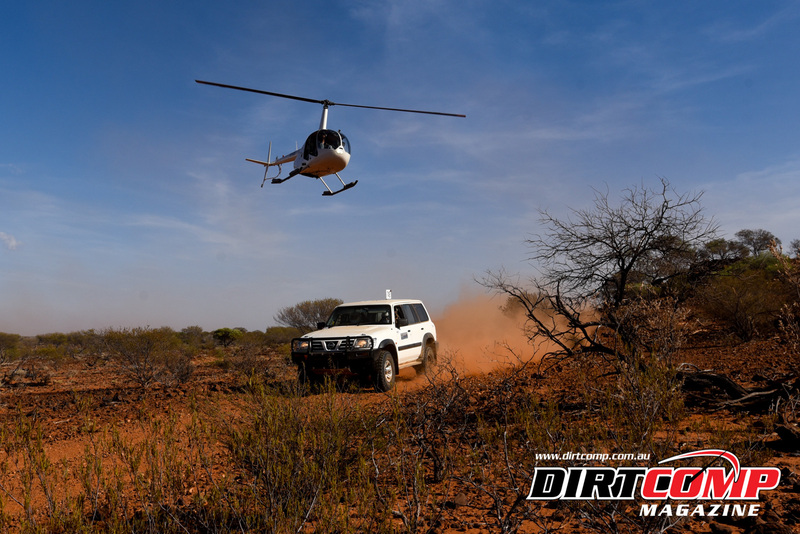 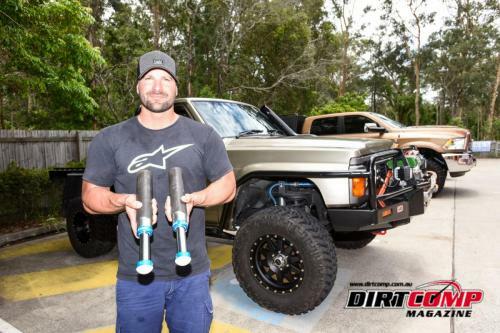 Brad and Michael Zacka were on hand to offer suspension advice on the range of King Shocks including the new 3800kg GVM upgrades for 200 Series Landcruisers.